Supermarket Asda has dropped the price of the Nintendo Wii U for a second time in as many month to just £149 for the Basic model and £199 for the Premium. The Wii U launched six months for £249 for the Basic model and £299 for the Premium model. The supermarket cut the price of each model by £50 in March. Other retailers quickly followed suit, slashing the price of the struggling games console. Nintendo sold 3.45 million Wii consoles between launch in November 2012 and the end of 2012. However, sales of the console have collapsed since Christmas. According to Nintendo's own figures, only 390,000 Wii Us were sold in the first three months of the year. 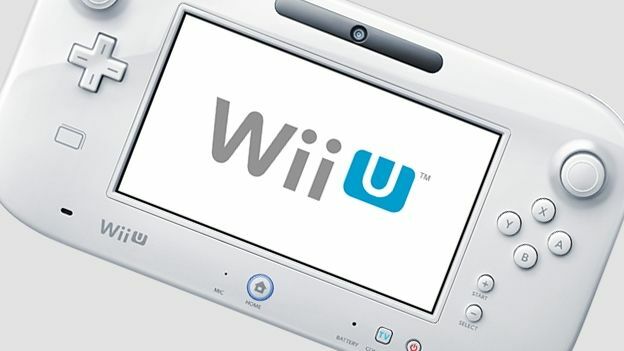 Nintendo is predicting that it will have sold 9 million Wii Us by the end of the year. Many industry watchers have blamed a lack of AAA software. This year will see titles like Pikmin 3, Zelda: Wind Waker, Mario, and Mario Kart released. However, some analysts are already questioning whether two price cuts in as many months is a sign the console has already failed. "[The Wii U's] fortunes appear unlikely to improve for several months, even if Nintendo decides to drop price, as there are an insufficient number of core titles that are generating interest in the console," commented Michael Patcher in a recent investors note. He said Nintendo has until E3 next month to capture gamers attention. Fail to do that, he says, sales will "stagnate" and the console will be dead in the water. "We think that core gamers are far more likely to turn their attention to the PS4 (due in the holiday season) and the next Xbox, which we believe will be unveiled before E3 and have a launch alongside that of the PS4, and believe that the long-term appeal of the Wii U will be severely limited by the perception that the PS4 and next Xbox will be much more powerful with greater online integration and multimedia functionality.